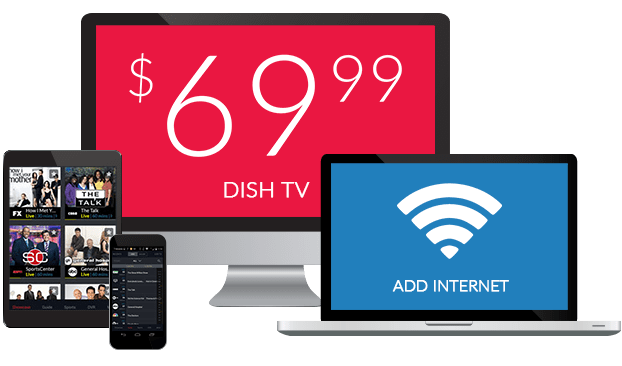 Some of the Most Popular DISH Channels for Only $15/mo! 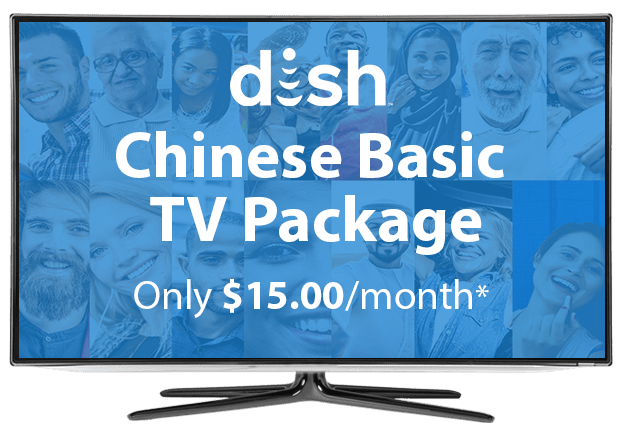 The DISH Chinese Basic Package offers many of DISH’s popular TV channels for just $15 per month. This international base TV package is the ideal plan for anyone interested in adding East Asian programming. Get the channels you want to watch with the DISH Chinese Basic Package and enjoy over 18 English-language channels selected just for Chinese families. 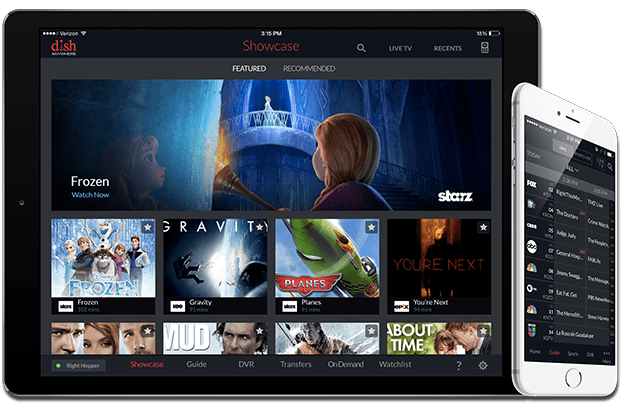 Enjoy free premium movie channels from DISH Movie Pack, Showtime, and more for 3 months. Watch your TV channels in crystal-clear HD, free for life with DISH Chinese Basic. 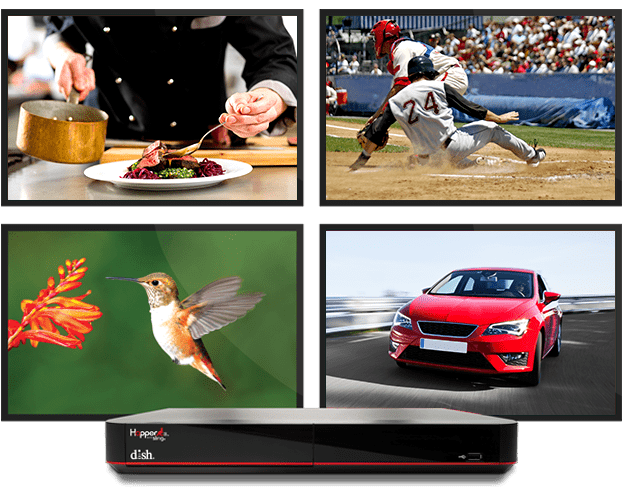 Starting your DISH TV package with the Chinese Basic Package lets you enjoy a balance of English programming, national and international news, shopping networks and wholesome family channels. Enjoy these channels and more with the Chinese Basic international TV package from DISH. 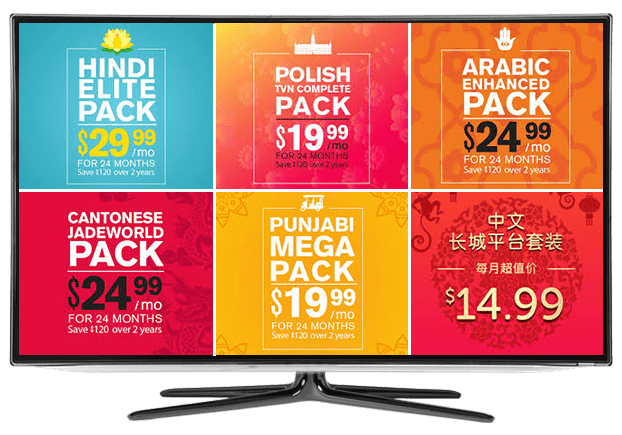 Create the perfect TV package for your family when you add on international TV packs to your Chinese Basic Package. DISH offers many East Asian plans in Cantonese, Chinese, Filipino, Japanese, Taiwanese and Vietnamese. You can also add on international TV channels from around in the world, with more than 28 languages to choose from. Complete your Chinese Basic channel package with add on plans, including local channels, international news, cricket from around the world and premium movie channels. 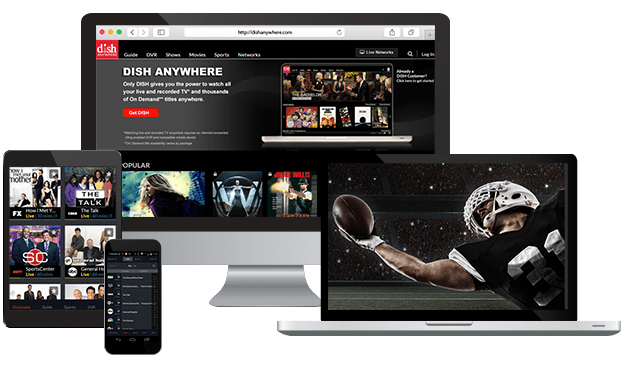 There are sports, primetime favorites and more, all broadcast in high quality around the clock, unlike online streaming services. DISH Extras deliver entertainment that the whole family can love!